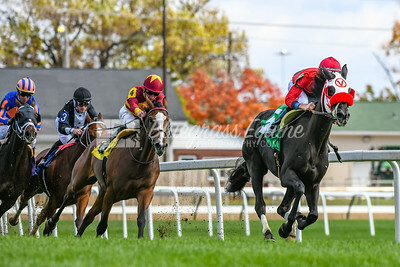 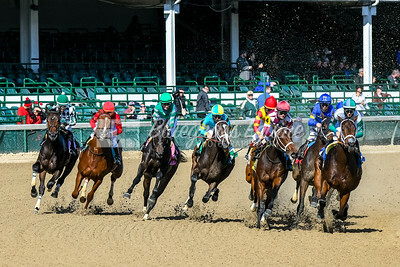 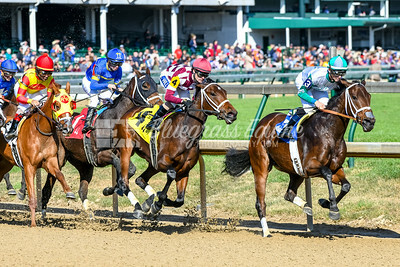 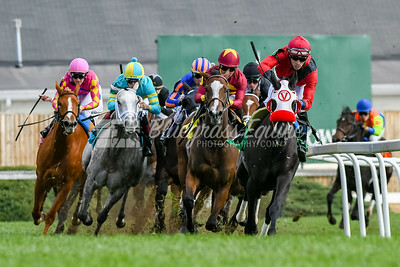 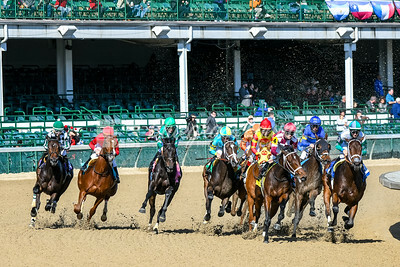 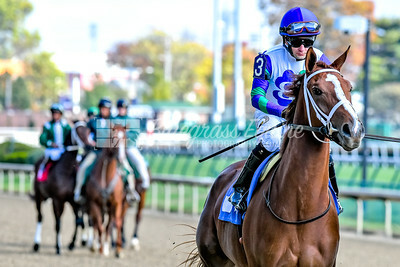 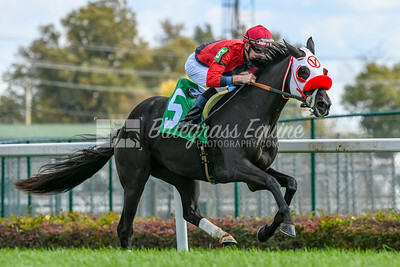 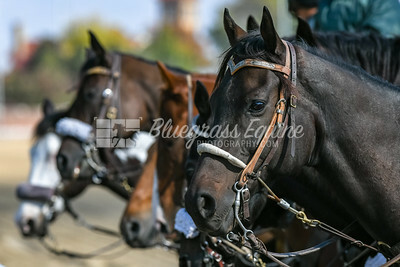 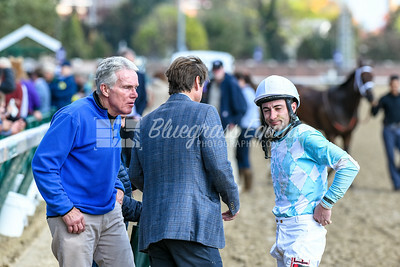 Julia's Ready (More than Ready) takes the lead and wins Race 4 at Churchill Downs 10.28.18, Chris Landeros up, trained by David R. Vance and owned by Carl F. Pollard. 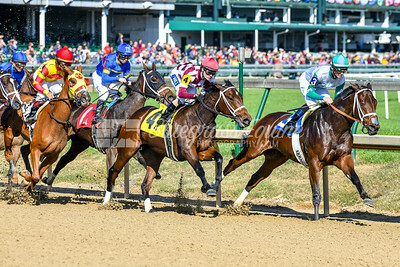 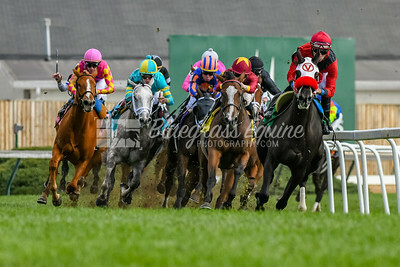 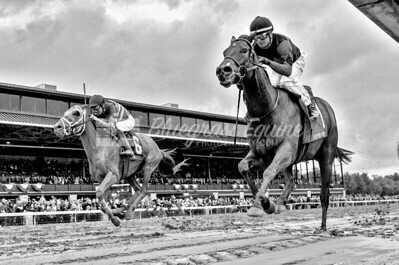 She's Got It All (Warrior's Reward) takes an early lead in Race 5, opening day at Churchill Downs. 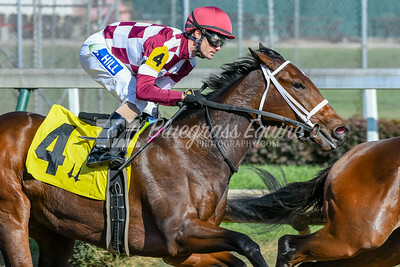 She's Got it all finishes 4th. 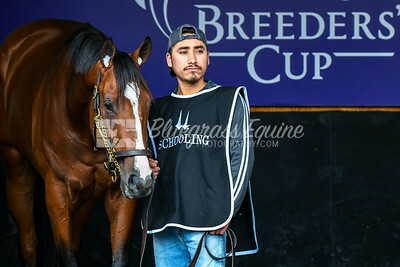 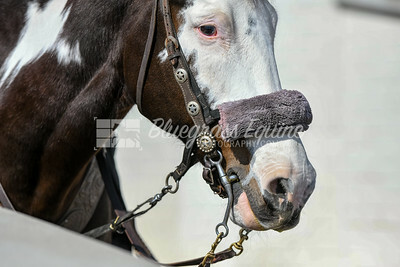 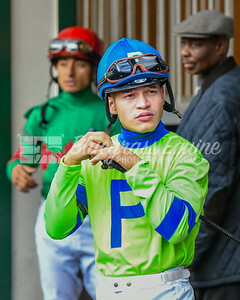 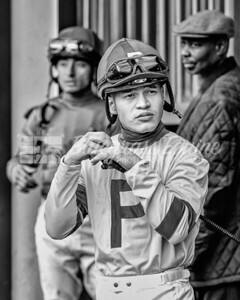 Chris Landeros up, trained by D. Wayne Lukas and owned by Churchill Downs Racing Club.